This month three years ago, my (now) wife and I got engaged. It was all of things you’d expect to feel when getting engaged (excited and tired of telling the engagement story 10,000 times to every family member and passerby on the street). But then it came time to actually PLAN the wedding. And let me tell you. I was horrible at it (at first - we’ll get to that). 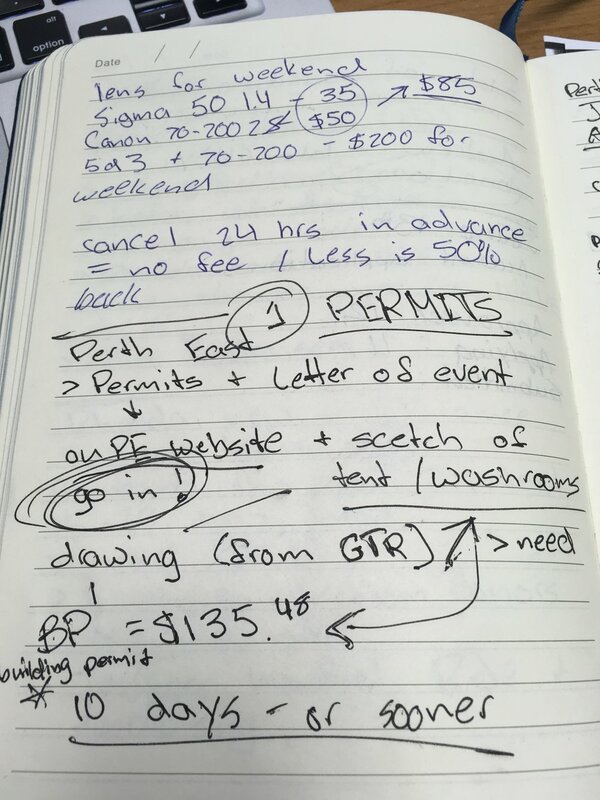 This is the brutally honest story of planning my own beautiful wedding day just outside of Kitchener, ON. (I can already feel that this is going to be a long one. So please, grab a favourite beverage and settle in). Oh yeah. We heard it all. So we decided to move away from our dream. 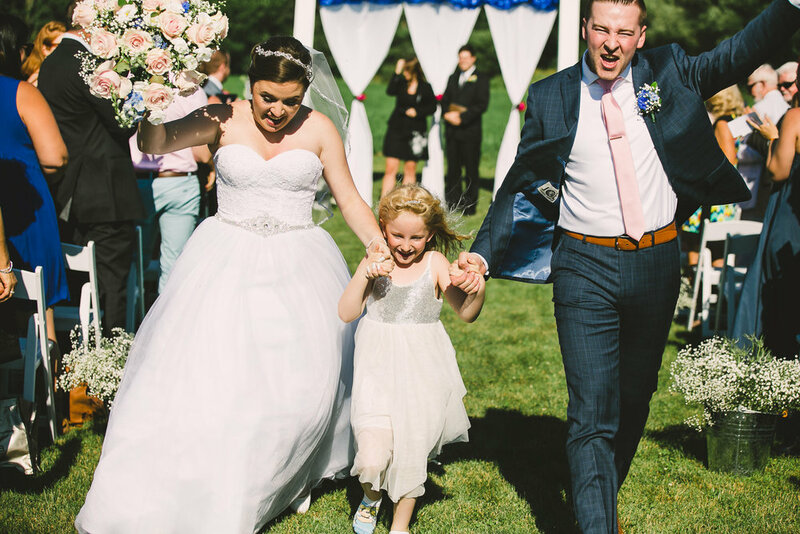 We went to some wedding shows, contacted wedding venues local to Kitchener-Waterloo, and moved away from the DIY style wedding in favour of practicality and the unwarranted opinions of our friends and family. We sent dozens of emails, received dozens of pamphlets, and visited a few venues around Kitchener. They were great. The cost was expected, the people were nice, but things were booking quickly for summer 2017 and we had to get something booked asap. We Googled all the questions, wrote down all the answers, and went about things the way we were “supposed” to. Then we realized something: this wasn’t exciting anymore. We had started down a trajectory of appeasing everyone’s opinions for our day. And guess what? We still couldn’t please everyone. Even though we scratched our dream, we STILL couldn’t find anything that fit everyone’s expectation of us. So you know what we did? We went back to what excited us. We decided we were going all-in on the wedding we wanted for ourselves. Outdoor, tent-style, DIY, and wood-fired pizza was a must. 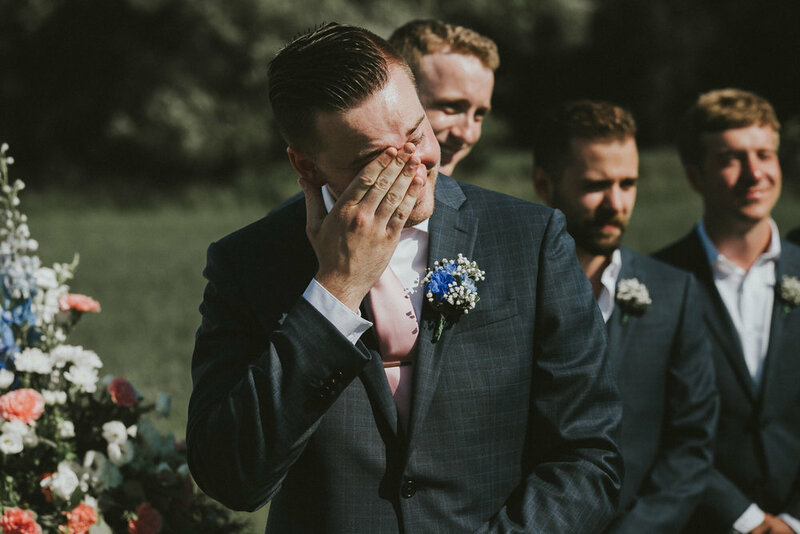 (I should pause here to say we DID book our photographer before this as we knew exactly who we wanted and knew that this was the #1 priority for our day. We sometimes joked that we could just get married at mcdonald’s as long as we had the right photographer. Also we could’ve had way more chicken nugs! So that would have been great). So that was it: once we decided to stick to our gut and plan the wedding that was originally so natural for us, the inspiration for the whole process came back. We were hooked. We already had our photographer booked - so it was time to move on to the venue and the food. First we needed a property. 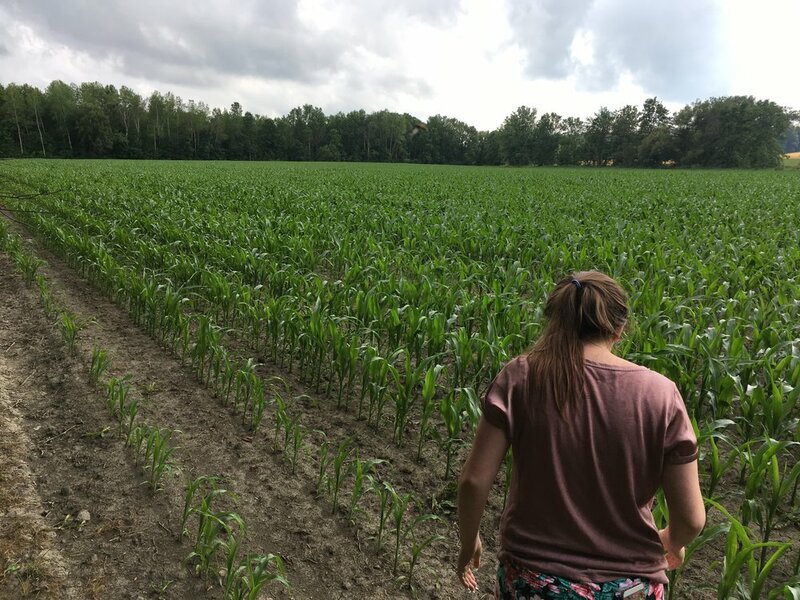 We talked to some long-time friends of mine who lived outside of Waterloo on a gorgeous space where I had spent many nights by the fire, looking at the stars, and playing music with my closest friends. After some thought, they decided they were all-in and ready to help us host our beautiful wedding day. 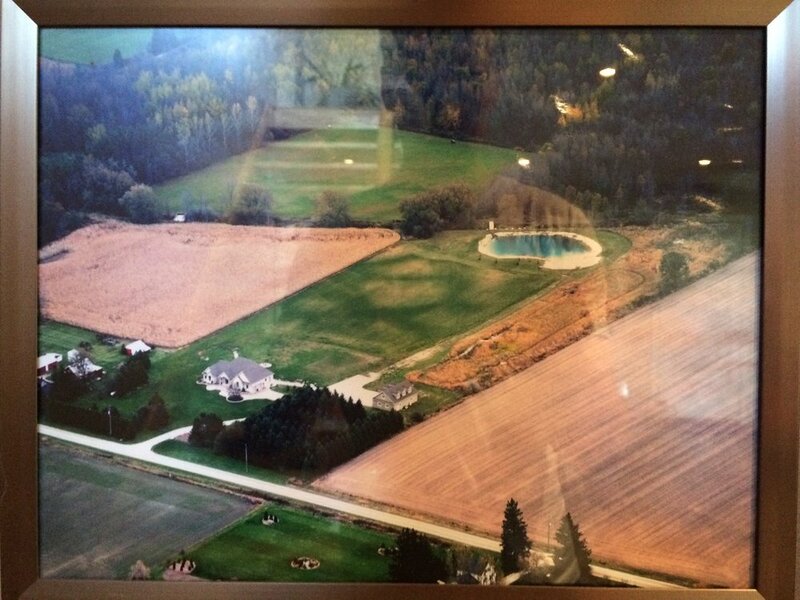 We could NOT be more thrilled (even to this day) that they opened up their property for us. Once we firmed up the property details - it was time for the “venue” to be booked! We went with the lovely folks over at Guelph Tent Rentals for our tent, tables, chairs, insurance, etc. Laura (at GTR) was an absolute LIFE SAVER when it came to instructions on what we needed, permits, etc. More on that later. Now it was time for the food. As I mentioned earlier, wood fired pizza was a dream of ours, so we wanted to make that dream a reality. We reached out to a few vendors, and after a few conversations - discovered one was available for our day and could bring everything they needed out to the property. Dreams were coming true - we were going to have the wedding we wanted on the property we wanted with the caterer we wanted. Amazing. Except dreams weren’t coming true. 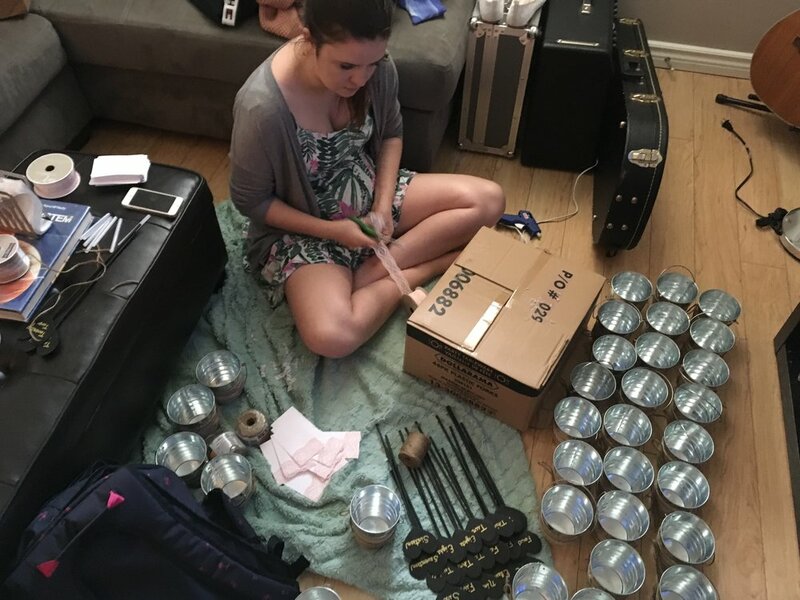 After a few weeks, we realized that I had completely forgotten to send in the deposit to the caterer (it was a busy time - building my own business, working my 9-5, planning a wedding, and moving). But nevertheless. We frantically contacted the caterer only to discover they had moved forward with another booking for the same day. This was a big deal. If you’re planning a wedding, you know. You know how fast vendors book. This includes photographers, venues, caterers, everyone. If you’re not engaged or planning a wedding - I know it probably seems like “just book someone else.” But with less than a year to plan this thing, it just doesn’t work that way. This was fairly high stress (at the time). I remember heading out to celebrate a friends birthday that same night feeling horrible about myself. I was trying so hard to prove myself not only to my new fiancée, but also to her parents and relatives, and felt like I let everyone down. I had no idea what to do next. One of the things we realized shortly after this, is that we were keeping all of our records and notes in separate binders, notebooks, iPhone notes, emails, etc. 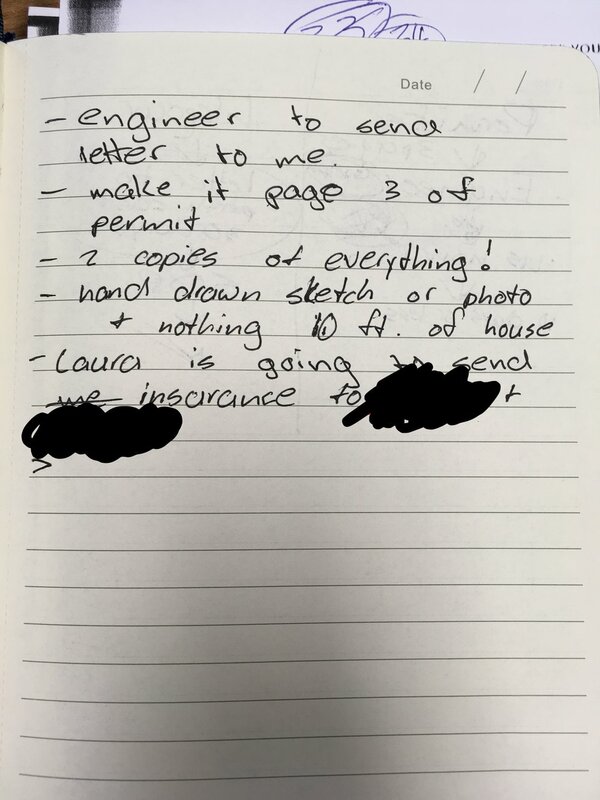 While this worked well for Laura (she’s a great note taker), I was terrible at it because I didn’t have the information at my fingertips. We needed a more universal, real-time, communication system. For this purpose, we moved to a task-management software for businesses and teams called Asana. I had used it at my office job, and thought it would translate well for wedding planning. It was a game-changer. I’ll include this in a future write-up containing my top tips for wedding planning. Anyways, eventually we did find a caterer - a family friend who provided everything we wanted for our beautiful day. We had buffet style wood-fired pizza, pasta, and freshly cooked roast chicken. After this we were able to rest easy knowing our photographer, venue, and caterer were booked. Some time passed and we got into the really fine-grain detail of planning our outdoor wedding. (I just threw up in my mouth a little). (You did too?) (Okay awesome). You’ll need an alcohol permit from AGCO. You’ll need liability insurance. 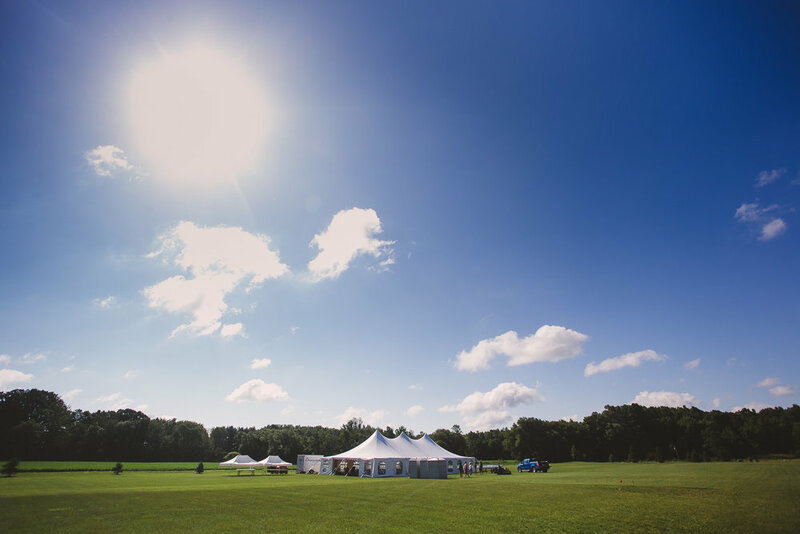 Luckily ours was covered by Guelph Tent Rentals, which is a service included in their price. 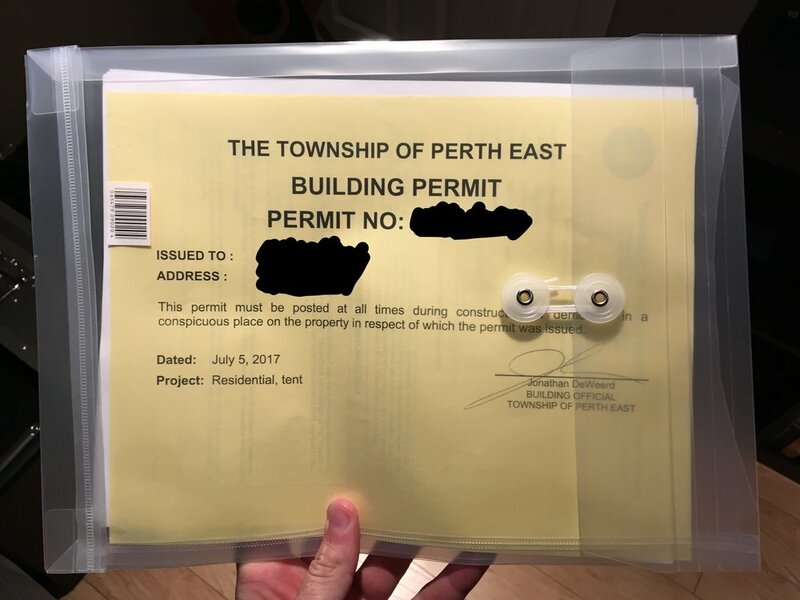 You’ll need a “small building permit” from the governing township. Ours was Perth East, which is a 45 minute drive away from Kitchener. 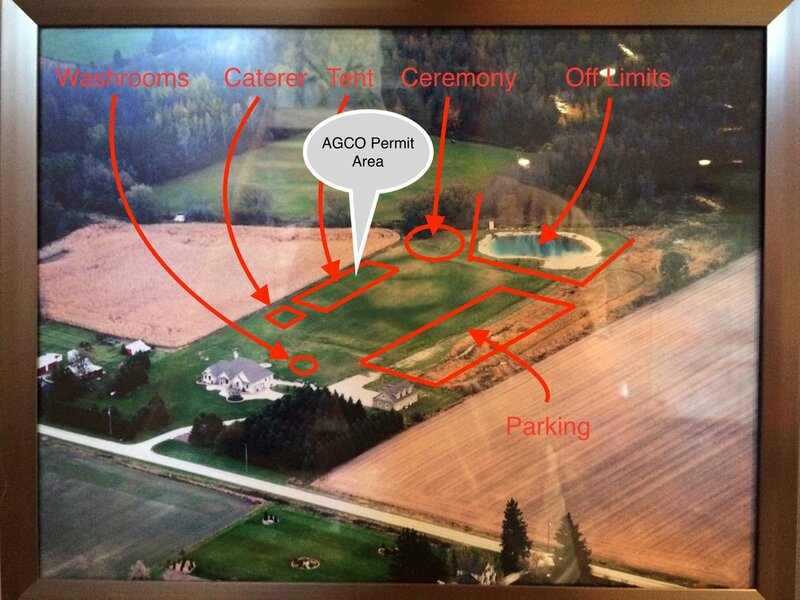 All of these things will need to accumulate into a final site map like the one below. 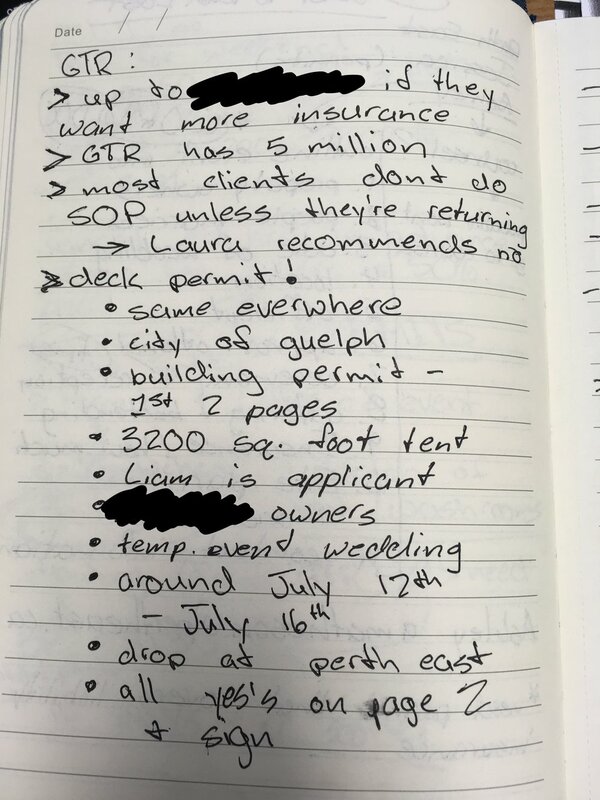 I recall scribbling notes constantly, making stressed phone calls, filling out paperwork, and driving to and from the Perth East permit office multiple times because they wouldn’t accept paperwork via email. It was an endless headache of “catch 22” scenarios - you needed something in order to get “A,” but couldn’t apply for “A” without “B” but couldn’t get “B” without having “A” because of a certain construction bylaw in step “C”. I hope these photos of my notes help display the level of insanity I began to feel. 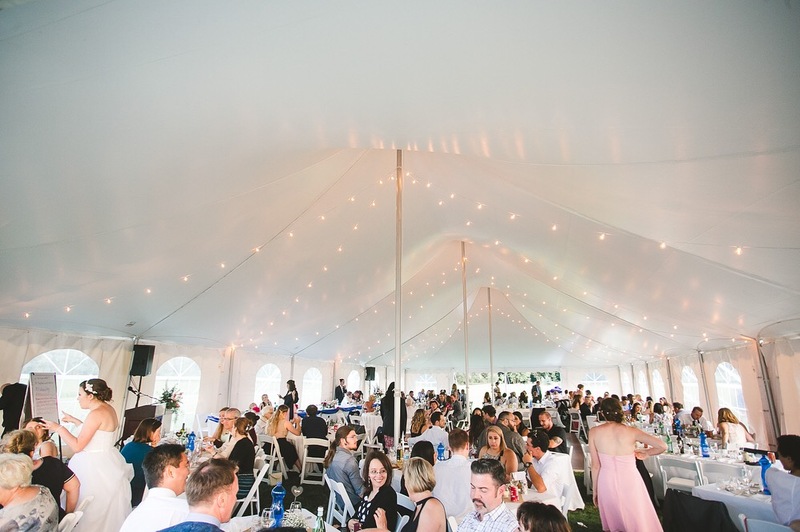 In the weeks leading up to the wedding, we were troubleshooting more than I can even explain - smaller tents for the caterers, coordinating where to place the portable washrooms, buying canopy lights for the smaller tents where the food would be placed and the caterers would work. But the biggest headache? Luckily, the DJ we hired was my father-in-law’s old DJ business partner (they had a DJ company years ago). His name was Merv. Merv was not only the best DJ I’ve ever experienced at a wedding - but was also the reason why there was power at our wedding at ALL. The issue with our wedding is that we wouldn’t have been able to rent a generator that wouldn’t completely overpower the sound of the vows during the ceremony, but we also wouldn’t have been able to simply run long extension cords from the house to the tent. It would have required massively long extension cords thick enough to carry the power requirements. And believe me, when you need to run power 300-400 feet, your 100 ft extension cords start to look preeeeety tiny (and most standard cords can’t carry the power requirements anyways). There were a couple days where I found myself madly researching/scribbling math equations so we could ensure we had enough power but also didn’t blow the whole thing up. In the end, Merv rented a power system equivalent to what you’d see at an outdoor music festival. It was a BEAST. It had a thick, long cord that we ran through a window and plugged into the outlet the stove was powered off of. Yes, we had to physically pull the stove out and plug in behind it. But it was magic - the system had multiple breakers, circuits, etc so that we ran no chance of blowing anything. The Monday before our wedding, we went out to the property to do some location scouting for photo opportunities in the woods behind the property where we were getting married. During our scouting, Laura got bit by something. I did too - it’s Ontario in July. However, I was fine. Laura on the other hand, was not. Her body does not respond well to bug bites of any sort. Later that evening, her legs started to swell. We thought “no big deal, just take some meds.” But after about two days, it was like her leg was growing another leg. It was so bad she could barely walk, or sit for that matter. Just constant pain. So on the Wednesday before the wedding, we checked into emerge to get her looked at. Please excuse our pouty faces, it summed up how we were feeling at the time. The hospital trip took up our entire Wednesday, and Laura had to return for a follow up on the Thursday. All wedding progress came to a halt. If it wasn’t for our good friends and wedding party members running around for us, many last minute details wouldn’t have been completed. It was stressful to say the least, but to this day I still feel the same level of gratitude towards my friends for coming through during this time. One of my favourite moments of the whole experience was when the tent delivered on the Thursday. At long last, it was a physical representation of many long months of hard work and planning. 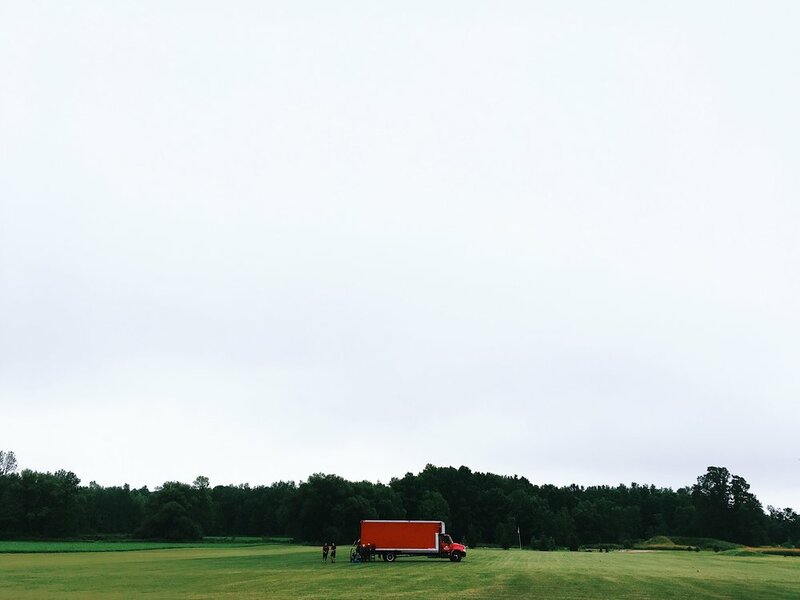 I got to walk barefoot in the grass and smile as the fine folks at Guelph Tent Rentals unloaded and started constructing what was essentially, our wedding venue. Was it a sh*t-ton of work? Would I change anything about it if I could go back? Would I plan an outdoor wedding again? Would I encourage you to plan an outdoor wedding if that’s what is important to you as a couple? Planning our wedding only reinforced what I believe to be true for everything in life: the amount of fulfilment and true gratitude you receive from something is only proportional to the amount of work you put into it. Our wedding turned out to be so beautiful, so special, and something I felt a true sense of pride about. I only wish I could turn back time and relive what turned out to be such a beautiful party. We left too early. We planned our sparkler exit for 11pm, and I ended up pushing the limo back to 11:30pm, then 12am, then we finally left at 12:30am. The party kept going until 2. 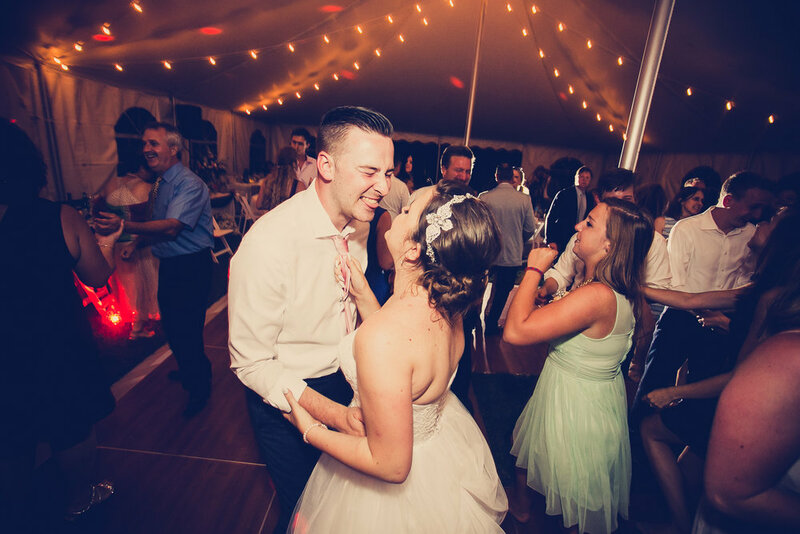 I’ll leave some photos below so you get a feel for the pure joy and fun that was our wedding day (without me posting all 800+). I could never thank my good friend Michael Steingard enough for capturing these memories for us. And thank you, for reading along. (This is my littlest sister Bella. She decided to join in on the fun).